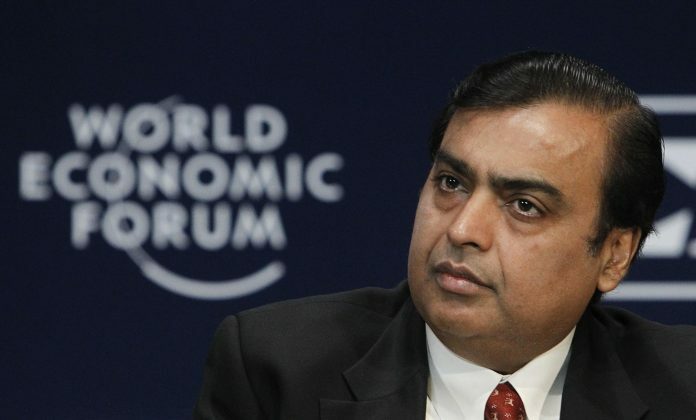 Singapore: Mukesh Ambani, RIL (Reliance Industries limited) Chairman has topped the annual Forbes list of the richest Indians for the ninth consecutive year. This industrialist was with a sharp increase in networth from $18.9 to $22.7 billion as the shares rose by 21% in the past 12months. 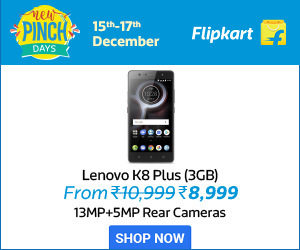 This increase was due to the launch of Reliance Jio. While his brother Anil Ambani, ranked 32nd in the list with a networth of 3.4 billion. The second in the Forbes list Dilip Shanghvi, India’s richest Pharmaceutical magnate was with net worth of $16.9 billion. He was down with $1.1 billion compared with last year. This was because of the drop in the shares of Sun Pharmaceutical Industries, world’s fifth largest generics maker. Sun Pharma has acquired 14 drugs from Novartis in Japan. In the third of the list stands the Hinduja Brothers- Srichand, Gopichand, Prakash, and Ashok control multinational empire Hinduja Group. Business ranges from trucks and lubricants to banking and also cable vision. These siblings are with a net worth of $15.2 billion as they are up from $14.8 billion in the last year. Recently in July the company has commissioned its delayed 1,040MW thermal power unit in South. Azim Premji the Tech magnate who led Wipro for five decades just slips from the third to fourth in the list by a close difference having a net worth of $15 million. Wipro is the India’s third largest outsourcer had a 6% fall in the net earnings due to sluggish sales. It is to the surprise that most of the Forbes listed Business tycoons are Gujaratis. When its comes to wealth creation it seems like Gujaratis are dominant community with Ambanis, Adanis, Shanghavis, and Patels with concern in securing of top positions in the list in large number. Some of the other Gujaratis in the list are Uday Kotak standing with 11th position with net worth of $8.3 billion, Gautam Adani in the 13th position with $6.3 billion., Shasi and Ravi Ruia with $5.9 billion, Pankaj Patel is ranked 23rd with networth of $4.5 billion, Karsanbhai Patel in 52nd place with 2.24 billion, Rajesh Mehta on 61st rank with $1.8 billion and followed by Nirav Modi on 71st rank with a net worth of $1.74 billion. According to the Forbes list, the combined networth of all 100 India’s wealthiest Business tycoons is $381 billion ( Rs 25.5 lakh crore).